Millions of birds in the U.S. rely on healthy wetlands, rivers, and streams. For decades, the Clean Water Act has provided a critical defense against the destruction of these places that birds need. However—on the eve of World Water Day—we’re grappling with a recent announcement to remove Clean Water Act protections for wetlands, tributaries, and streams, which could endanger those vital waterways—and the birds that depend on them. America’s waters need your protection: act now and speak up for the Clean Water Act. 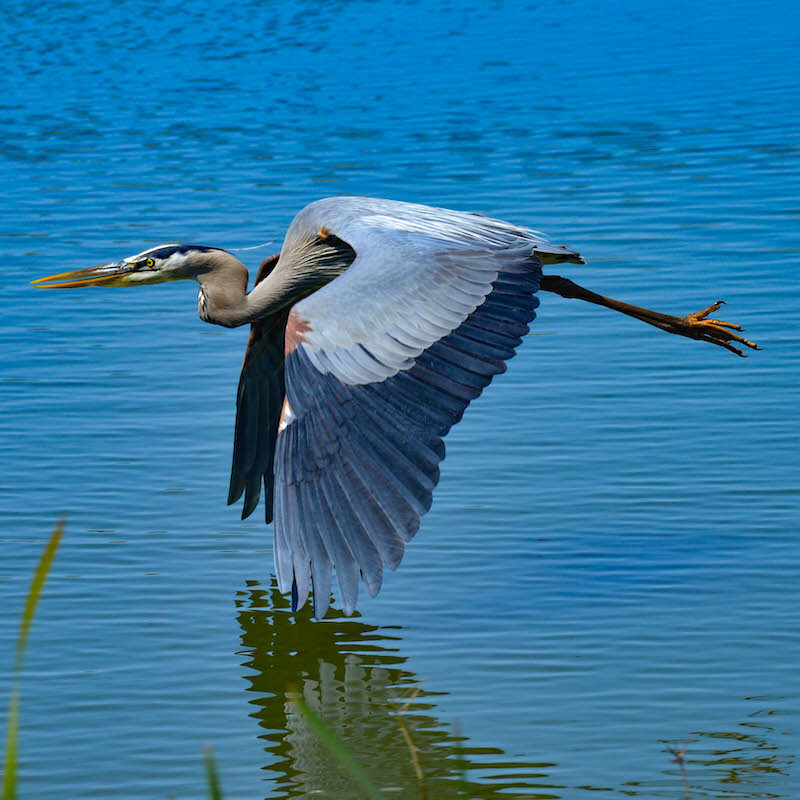 Wetlands cover roughly 110 million acres in the continental U.S. and are indispensable habitat for hundreds of bird species, including the Great Blue Heron, Wood Stork, American Bittern, Prothonotary Warbler, as well as fish and other wildlife. Wetlands protected by the Clean Water Rule also filter pollution while protected streams provide drinking water for more than 117 million Americans. Take action today and urge the Environmental Protection Agency and the Corps of Army Engineers to strengthen—not weaken—protections for clean water!